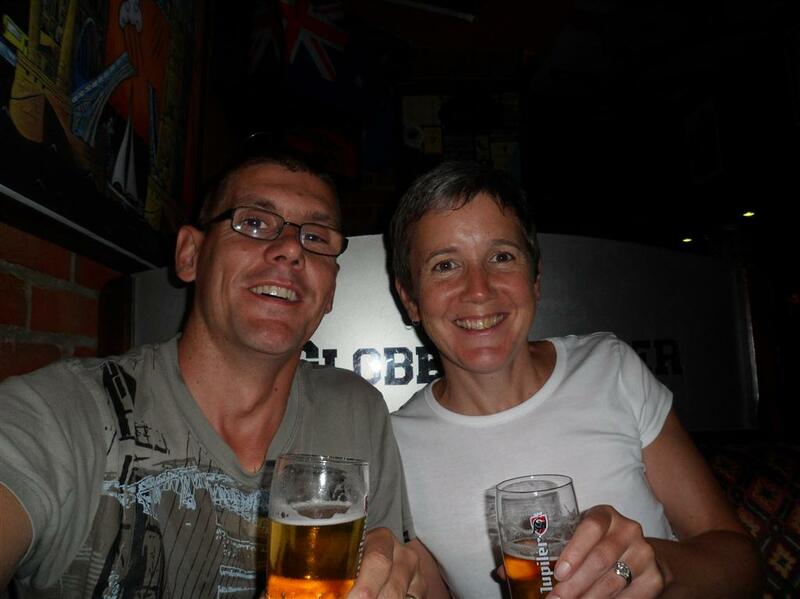 Week 8 – La Rochelle to home – Do your dream! After 8 weeks and almost into September, we are fortunately still blessed with pretty good weather. 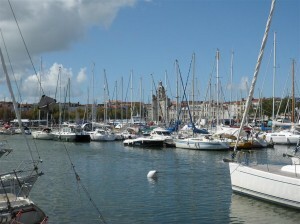 On leaving La Rochelle we headed on the coastal roads through some reasonably generic tourist towns until we got to Les Sables-d’Olonne. 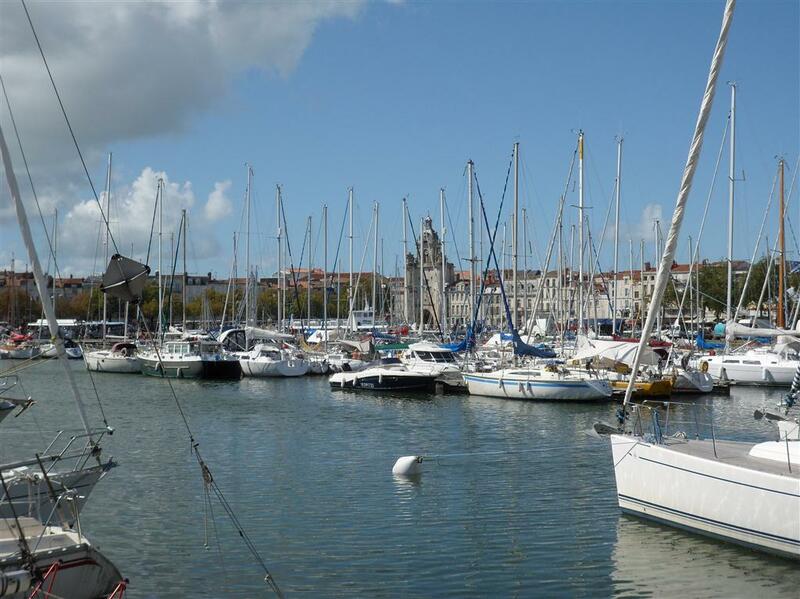 Les Sables appears to be a better quality tourist resort than most, with a lovely front and beach area, big and nice marina, and loads of little beaches and coves on the outskirts. The sort of place you’d go on a nice package deal for a week I think. 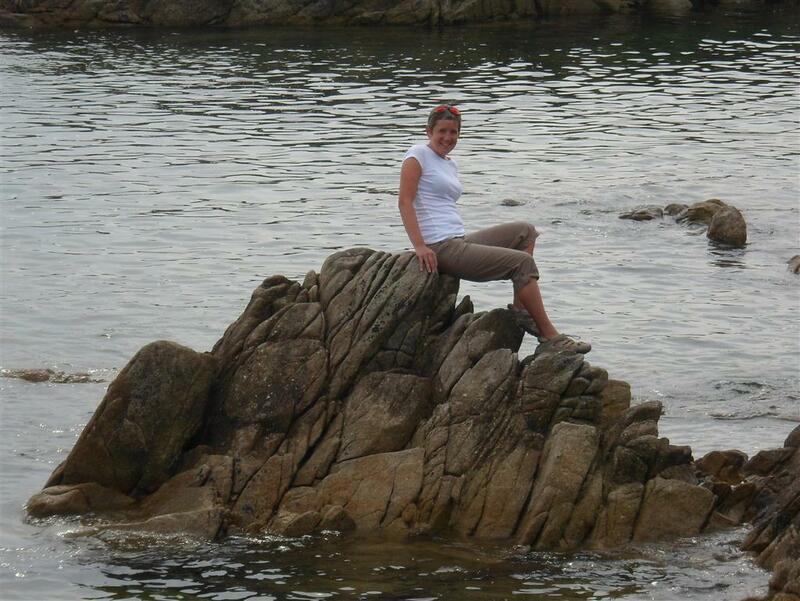 Then from there we headed to my parents favourite place in France – Noirmoutier-en-l’Île. The island itself is a cross between East Anglia (both Fens and Norfolk beaches); Denmark (Hirtshalls fishermans houses); and a bit of Holland thrown in. A nice quiet beach with boats is on one side behind the campsite, and there is a large river-harbour area which is very tidal – as we found when we tried to leave the island only to find the tide had closed the road so we had to detour over the bridge. For the night we tucked in the free aire at Bourgneuf-en-Retz (a somewhere-nowhere place) just to ensure we had all our water and waste sorted till we got back to UK. 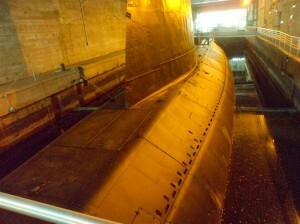 Continuing homeward, we went via St-Nazaire where there is a WW2 submarine base and a sub you can look around. Very interesting indeed, but it lacked surrounding exhibits, like films, more history etc – as it was it was a 30m tour of the sub and then kicked out… Shame. St-Nazaire was pleasant enough but unless we missed it, it wasn’t special enough to be enthralling. 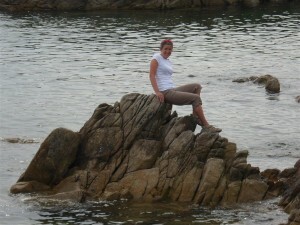 We then headed to Batz-sur-Mer for the night and tucked ourselves away. The little town was pleasant and the beach a mix of sand and rock – probably the last beach we’ll see on this trip before Calais…. Home mode has definitely set in now, and with sooooo much to do back in UK our minds aren’t really on the present. Annoying but happens every time. We headed to Caen for the evening stopping at Avranches for lunch and a look around, and it was a pleasant place. Caen was busy but had a very warm and energetic feel to it – nice castle in the middle and a nice quay in the town – must add to our “must revisit” list. We over-nighted at the large memorial which we’ll save for our Normandy/Brittany future tour. We did a final supermarket shop, and 25+ bottles of wine and 100 bottles of beer – and the van shows its amazing storage again – it all vanished! Smugglers dream! Not that we ever would of course – that isn’t how we finance our trips. Well not all of them. Then our journey towards Calais continued avoiding much of the motorways, and the drive was rather good. For the first time in a while the small towns and villages we drove through were interesting, as well as some of the views of castles, lakes and the like. A lot of the views were British-ish and you could be mistaken for being back in the UK. 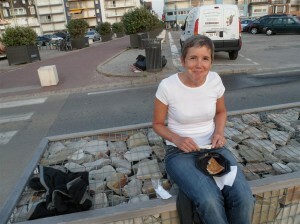 For our final night we stayed in Le Touquet-Paris-Plage which we’ve heard about but never visited. It had the feeling of being plush, pleasant and posh – in fact a very reasonable place. 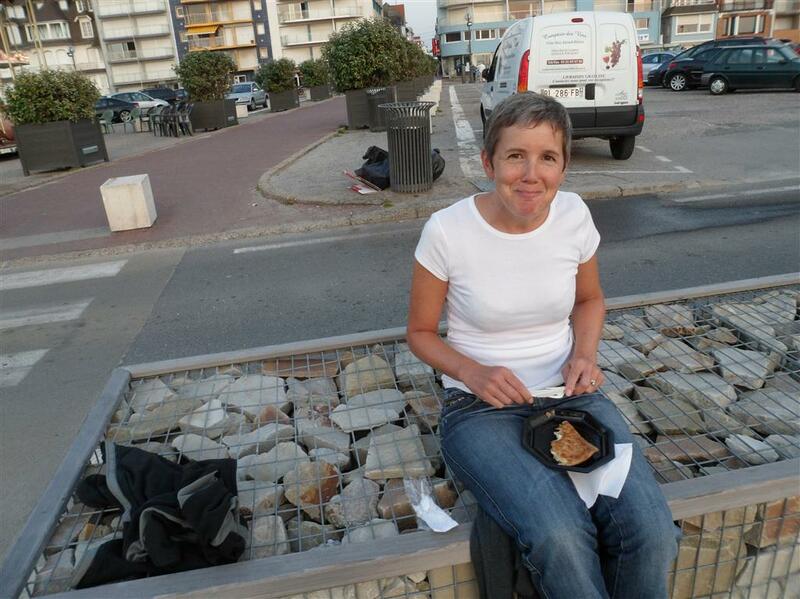 We were going to have our last meal out but we weren’t that hungry and nothing took our fancy, so we had a simple savoury crepe on the sea front instead! I know how to treat women well!! 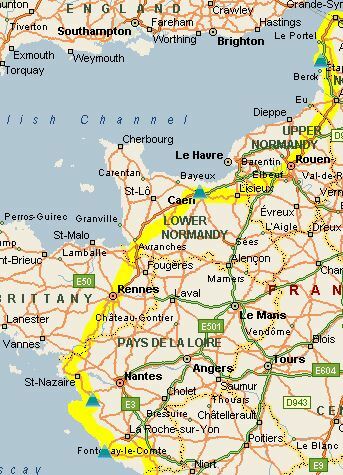 Finally, our last blat to Calais drawing an end to our 9th major trip – 54 days in France.